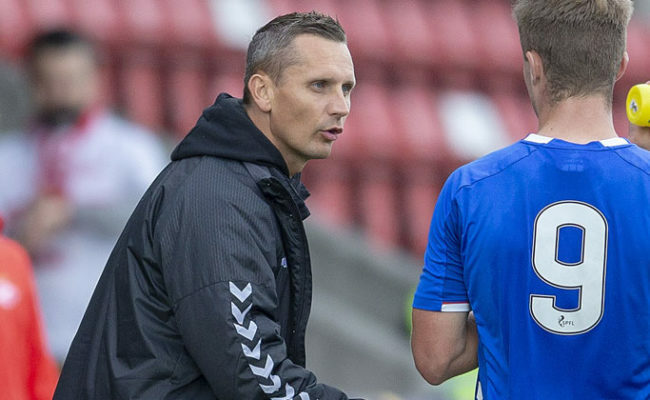 PETER LOVENKRANDS reckons the Rangers Academy players are now well aware good performances from them at their own level may lead to opportunities with the first team. A number of youngsters were involved with the first-team on their pre-season training camp in Spain, with others beginning to feature in the friendly matches Steven Gerrard’s side had to warm-up for the season. 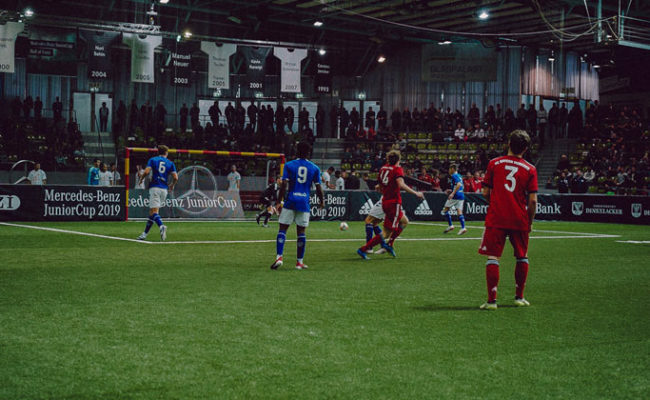 Now, Lovenkrands, a coach with the club’s new reserve side, reckons the remainder of the young players in the Academy will be inspired by their peers. Speaking to RangersTV, Lovenkrands said: “By them seeing that already – six of the boys were away with the first-team for pre-season – by them seeing that, they know now if they are doing well in the reserve games or training or whatever, they will get opportunities. “A lot of the boys have even just been going round and training with the first-team as they want to have a look at them, so the opportunities are definitely there, and that is credit to the new manager coming in and him and his staff have given the boys a chance to go and show what they can do. 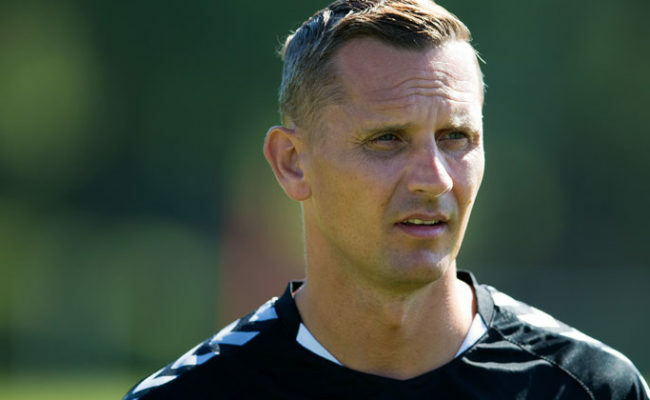 Lovenkrands joined Graeme Murty in praising the pre-season the reserve squad have enjoyed, continuing: “It has been going really well, and the boys have been looking fantastic. The work the staff – the sports scientists, the physios – all the staff – have done a great job getting the boys ready and they have responded as in pre-season, we have been excellent. “The results we have been getting – beating Newcastle and the cups we have been away playing in, winning one of them – the boys have been excellent, they look in really good shape and they have played some great football. “It also shows with the amount of boys who have been up in the first team training, it shows how well they have been doing. “We had the European games programme last year, where we beat Bayern Munich and Benfica away among other results, they were outstanding, so bringing that into this season, we haven’t let go of that as we have come back and started just as well by getting good results. “But that is all down to the boys’ attitude and the way they have been playing on the pitch. They are understanding what we are wanting them to do, and they are going and producing on the pitch. Gers’ ‘Colt’ side are now preparing to face Falkirk’s first-team in the Irn Bru Cup first round on Tuesday at Forthbank, and it’s a tie Lovenkrands is very much looking forward to. He added: “It is going to be a tough tie, but we are definitely in with a chance. The way the boys are playing just now, I wouldn’t be surprised if we can actually go and get a win here as we are playing some really, really good football and the boys are looking sharp and are looking good. Peter was speaking at the re-launch of the Rangers Pools. Click here for more information.